Ontario’s wine makers and grape growers are nervously watching the weather, fearing that this year’s harvest could be literally nipped in the bud by an unusually cold winter. “We’ve gotten very close to the critical temperatures for bud survival for vines for next year’s crop,” says Matthew Speck, the viticulturist at his family’s vineyard and winemaking operation near St. Catharines, Ont., in the heart of Ontario’s best-known wine region. He said this winter reminds him of 2014-2015, when his winery lost 30 per cent of its yield. TORONTO, ONTARIO–(Marketwired – April 7, 2017) – BeWhere Holdings Inc. (TSX VENTURE:BEW)(OTCQB:BEWFF) (“BeWhere” or the “Company”) today announced it has signed an agreement with an international provider of armoured car transportation to provide asset management solutions for its fleet of armoured cars in the United States. BeWhere has been engaged to provide compliance, safety and security solutions. This is an end-to-end solution that delivers effective monitoring and superior operational visibility. The initial installation has begun and is expected to complete by the end of 2017. TORONTO, ONTARIO–(Marketwired – Aug. 30, 2016) – BeWhere Holdings Inc. (TSX VENTURE:BEW) (“BeWhere” or the “Company”) is pleased to announce that due to unanticipated demand for its non-brokered private placement announced of August 25, 2016 it has decided to increase the offering from 1,333,333 units at $0.15 per unit, to 8,000,000 units for gross proceeds of $ 1,200,000. Of the total gross proceeds, $200,000 will be subscribed by Owen Moore and Chris Panczuk, directors and officers of the Company. 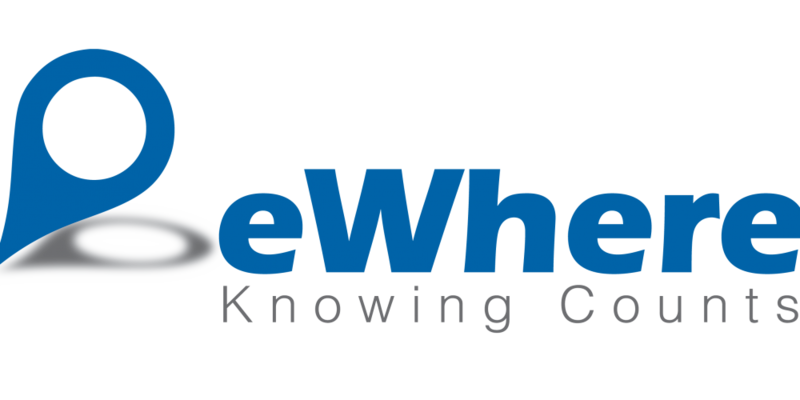 TORONTO, ONTARIO–(Marketwired – Aug. 25, 2016) – BeWhere Holdings Inc. (TSX VENTURE:BEW) (“BeWhere” or the “Company”) designs and manufactures Bluetooth beacons that in combination with mobile applications, middle-ware and cloud based solutions, provide users with real-time information on the condition and location of their items in transit or at facilities. A proposed non-brokered private placement of 1,333,333 units of the Company (the “Units“) at $0.15 per Unit for net proceeds of $200,000 (the “Offering“). The offering will be fully subscribed and placed with Owen Moore and Chris Panczuk, directors of the Company. The Each Unit will consist of one common share in the capital of the Company (a “Share“) and one half share purchase warrant (a “Warrant“). Each full Warrant will entitle the holder to purchase one additional common share in the capital of the Company (a “Warrant Share“) at a price of $0.25 per Warrant Share for a period of 36 months from the closing of the Offering. The net proceeds from the Units will be used for general corporate working capital. Today on video interviews, I had the pleasure of speaking with Owen Moore, CEO of BeWhere Holdings LLC – Currently my (Tom’s) second largest holding in Canada.